Take care of your body: it will take you to the top! You give everything you have to succeed in an athletic discipline. Allow us to propose that you integrate heat therapy into your training, either during training or at the recovery stage. Here’s the schedule we recommend. Integrate the thermal experience to your training program and maximize your sports performance! You take care of your main performance tool: your body. It will thank you by taking you to the top! A few days before your arrival at the spa, you scheduled a massage. Among the various types of massages we offer, some are more effective during training programs, such as the Swedish massage. 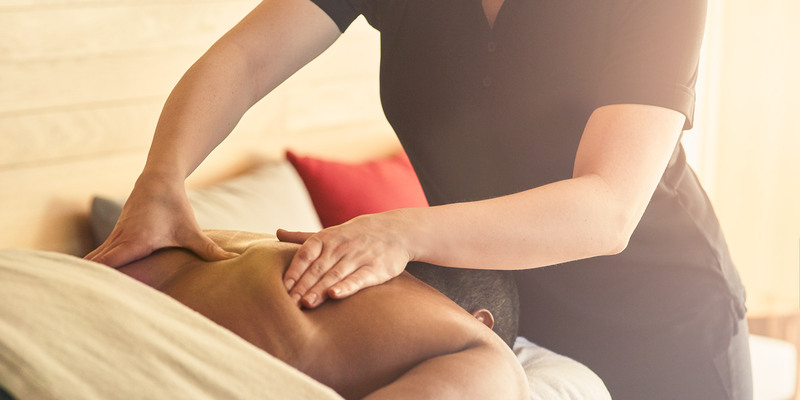 During recovery periods, for example after a race, schedule a Deep tissue massage instead. Next, you try the thermal cycle (hot-cold-rest) three or four times to get the most out of the benefits for your body and mind. This passive approach has active benefits, which help you recover from injury and improve your endurance. 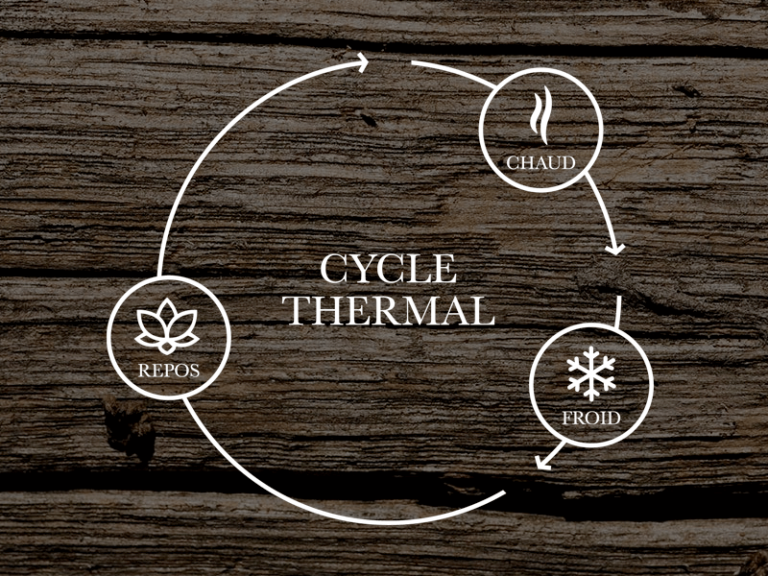 The thermal cycle has three steps: hot, cold, and rest. This step allows you to store heat, dilate your pores, and draw out toxins. It causes you to sweat, which deep cleans the body. Warm up your body in one of our four saunas for 10–15 minutes. 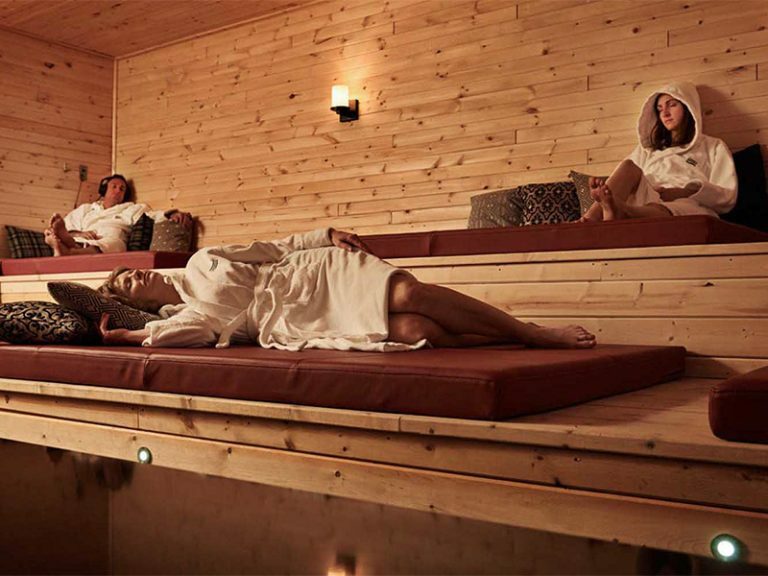 The Barik sauna is perfect for a fully authentic Nordic tradition experience. 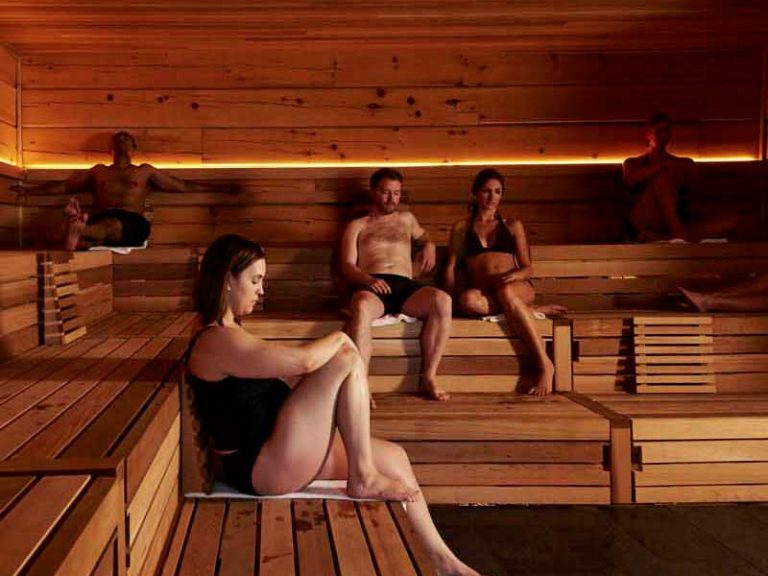 This dry sauna creates an enveloping heat that feels even hotter than it actually is. The temperature is 80°C to 85°C. This is the step that accelerates the heart rate and shuts the skin’s pores. Pass quickly under an icy waterfall, splash yourself with cold water, or dive into an iced or cool bath for a few seconds. Icebër & Polarbër are the coldest water sources on the site. 15–30 seconds is enough. Take our word for it! This step allows your body to find its regular heart rate and absorb the benefits of the Nordic experience. The site has a variety of rest areas where you can relax for at least 15–20 minutes before beginning the next thermal cycle. Once you have achieved maximum relaxation, stop by Rësto to grab a bite to eat. Our chef offers healthy cuisine, where freshness, taste, and originality are front and centre. Our menu includes colourful salads, soups of the day, savoury entrées, creative sandwiches, a bistro menu, fresh pasta, and more. It’s up to you to choose. You make the most of this break time. You are in great shape to restart your training and reach your next goal.